The Livestock Queen was started in 1958. Then it was changed to the Fair Queen in 1964. 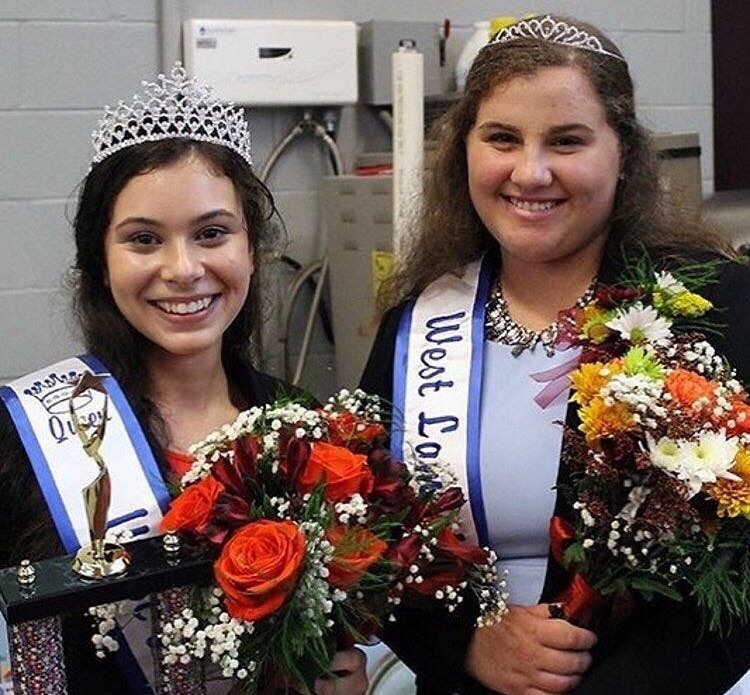 Congratulations to our 2018 Fair Queen Katrina Herrera and Runner Up Morgan Bucher! Thank you to our Fair Queen Sponsors! Sponsorship opportunities available including Queen Scholarship!